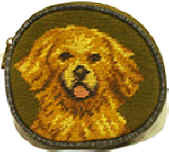 Maltese Coin Purse, Lab Coin Purse, Scottie Coin Purse, Bichon Coin Purse and Many More! 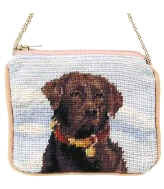 Needlepoint Dog Gifts Such as Dog Coin Purses, Handbags & Shoulder Bags! 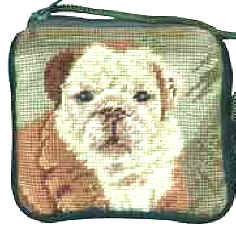 Select a Dog Coin Purse or Other Dog Breed Gift Item From OVER SIXTY BREEDS!! as our other products. Purse sizes vary. 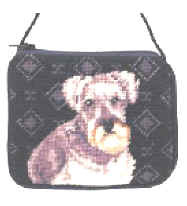 Check individual product pages for specific purse sizes. Coin Purses Are Being Discontinued. Limited Numbers, So Order Soon. No New Stock Will Be Available When These Are Gone. several as gifts at this low price!